CARFAX 1-Owner. Heated Leather Seats, Remote Engine Start, Onboard Communications System, Smart Device Integration, WiFi Hotspot READ MORE! 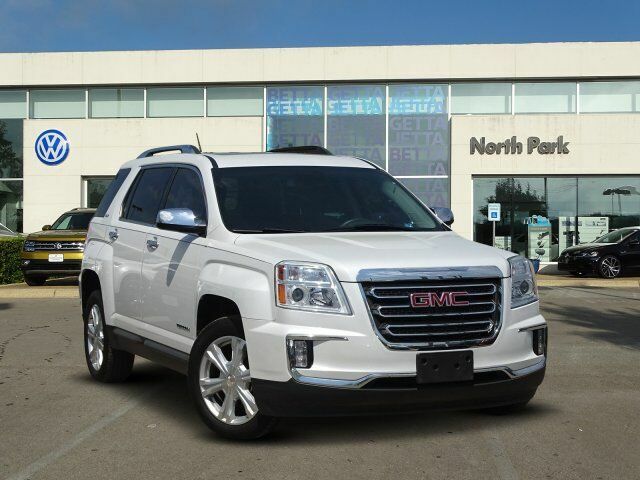 "Ride quality is excellent in the 2017 GMC Terrain. The comfort-tuned suspension soaks up road imperfections, and extensive sound-deadening measures make this affordable crossover unusually quiet on the highway." -Edmunds.com. Great Gas Mileage: 31 MPG Hwy.